What foods can I eat with dental implants? Am I a candidate for implants and what can I expect? I have got along with denture and maybe I am too old? When you visit our office, your healthy smile is our top priority. Our entire team is dedicated to providing you with the personalized, gentle care you deserve. 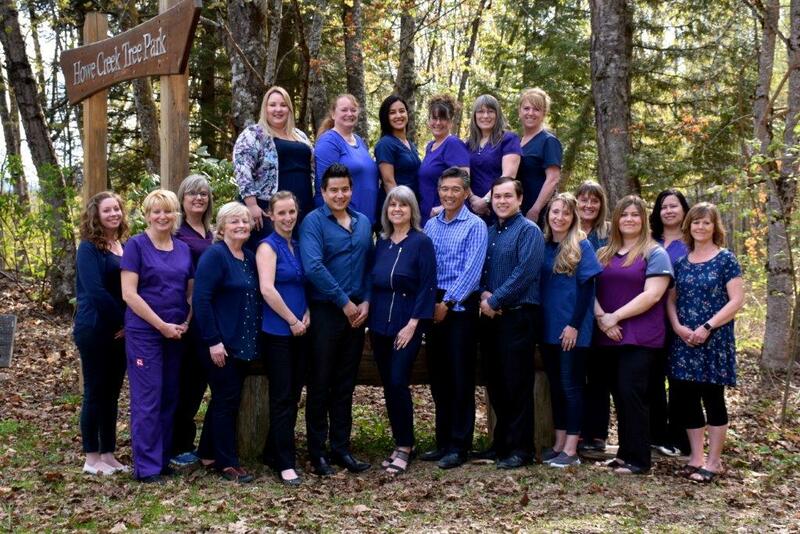 Terrace, British Columbia Dentist, Dr. Rick Tabata is dedicated to cosmetic dentistry such as Exams, Teeth Whitening, Veneers and more.